19/07/2017 Petcha Buncha stadium in Kho Samui, fourth match for Gabriele Nicotra for Bull Muay Thai, Match ended at first round for left high kick. For Gabriele is the fourth match in Thailand, and on four matches he won four for KO. About Gabriele: is 19 years old Italian from Sicily, is his first experience in Thailand, and is the last three months is working with the Bull Muay Thai Team. 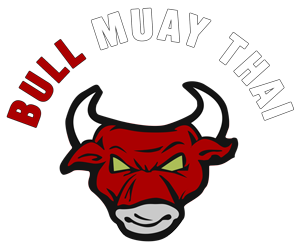 19/07/2017 Petcha Buncha Stadium in Kho Samui, quarto match per Gabriele Nicotra per la bull muay thai, Match finito al primo round per high kick sinistro. Per Gabriele è il quarto match in thailandia, e su quattro match ne ha vinti quattro per ko.Ha 19 anni ed è siciliano, é la sua prima esperienza in Thailandia ed è durata tre mesi, allenandosi con il team bull muay thai.